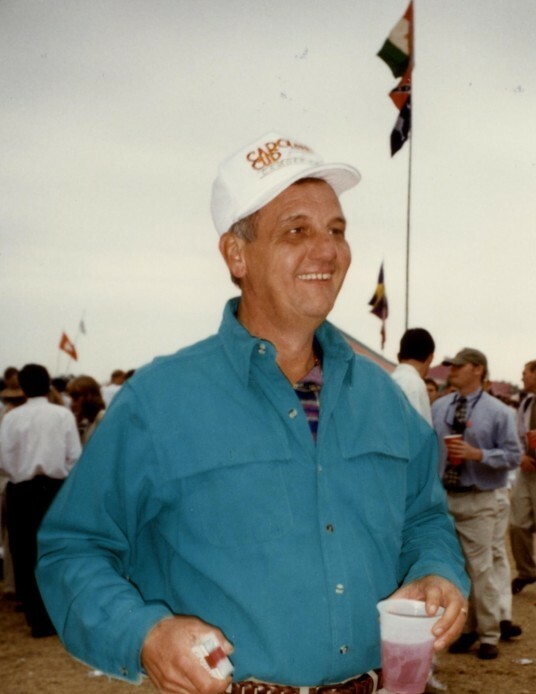 Fred Hayden “Nookie” Garbade, 69, of Ridgeland, SC passed away April 9, 2019 at Beaufort Memorial Hospital in Beaufort, SC. He was born on July 9, 1949 in Ridgeland to the late Fred and Lena Daley Garbade. Mr. Garbade served in the United States Air Force in Vietnam and was a Crew Chief with the “Jolly Green Giants”. After his military service, he was a timber buyer for over 20 years and then owned and operated The Greener Image landscape company. “Nookie” was an avid Georgia football fan, enjoyed watching NASCAR, and loved hunting and playing golf in his leisure time. He was a loving brother, father and grandfather. Left to cherish his memory are one daughter, Camille E. Garbade; one son, Brian H. Garbade (April); one brother, Coy Garbade (Joyce); and two grandchildren, Anna Catherine and Landon Garbade. The family will receive friends from 10:30 am - 11:30 am on Friday, April 12, 2019 at Vaigneur Funeral Home Chapel, 6802 Tillman Road, Ridgeland, SC. Funeral services will begin at 11:30 at the funeral home with interment following at 2:00 pm in Beaufort National Cemetery, 1601 Boundary St., Beaufort, SC.